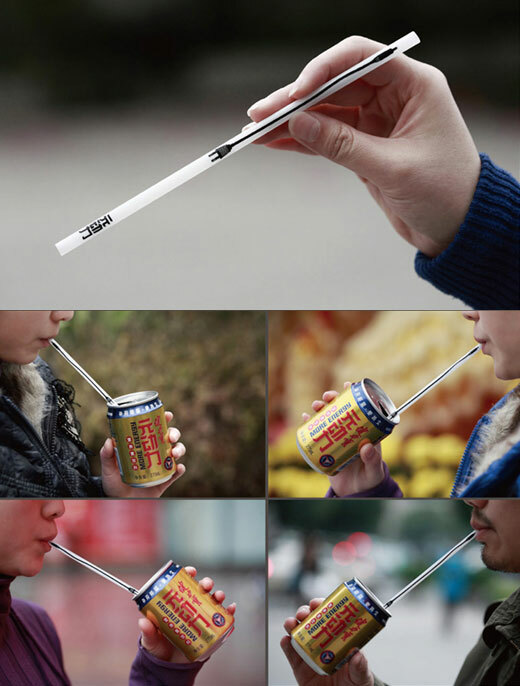 Straw, is something simple we will use when to have a drink. 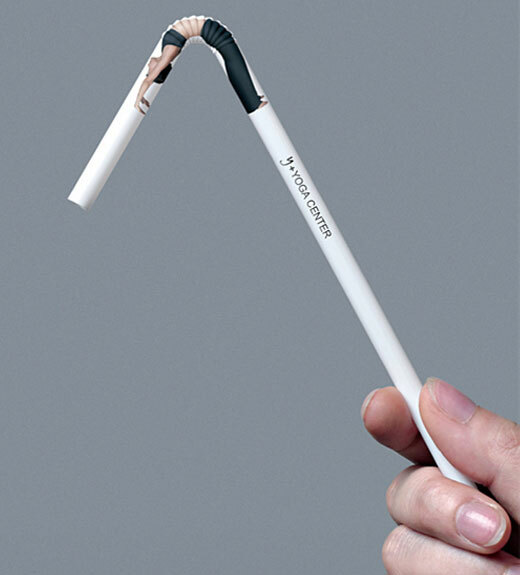 While in those creative advertiser’s view, straw can turn in to really juicy inspiration and create some funny and expressive advertising design. 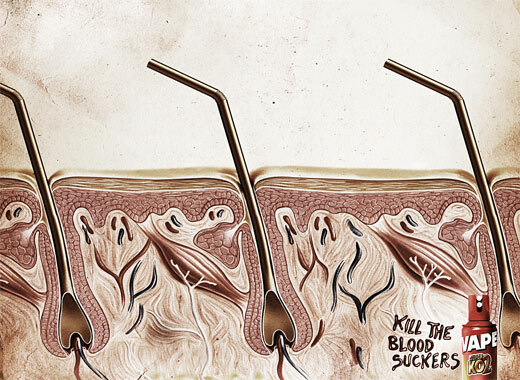 For sure, the most usage of straws are in the beverage adverting. 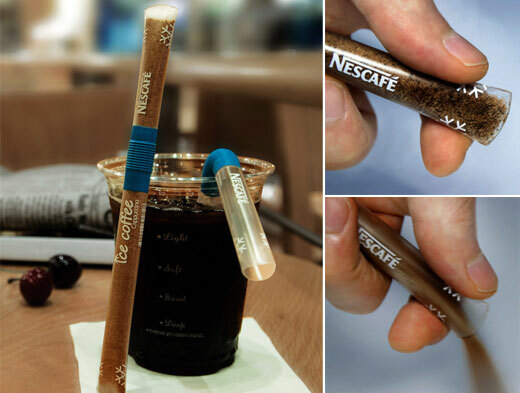 While there are also some smart thinking which connect straws with broadcasting, freshness or a warning sign for water pollution. Sounds interesting? 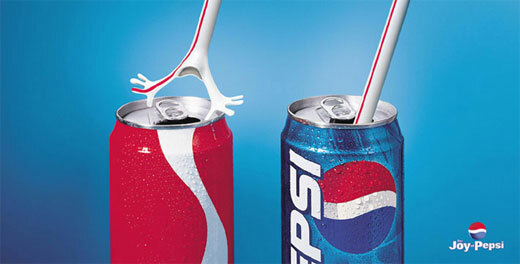 Just take a look at our today’s post: 12 Creative Advertisement Inspired by Straws. Microphone can be strongly associated with the role of radio DJ, MC and any other profession from broadcasting field. Lusy Laksita Broadcasting Course, is opened for young people who want to learn about broadcasting. 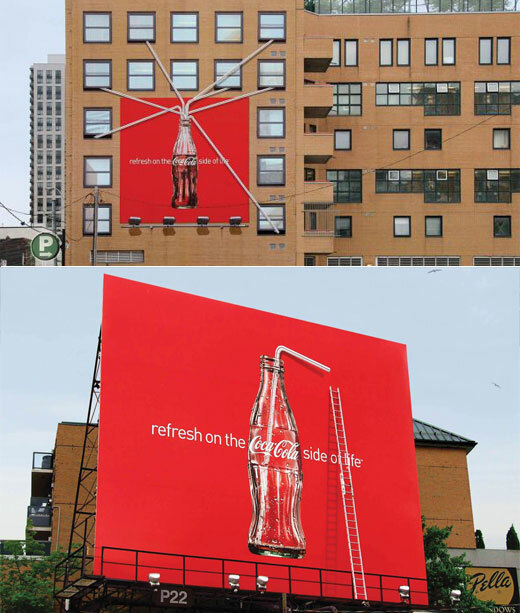 To promote Lusy Laksita Broadcasting Course, Strawphone was created. Strawphone utilizes a straw and we made it looks similar with a microphone by putting a sponge, thus it looks like a mini microphone. Use a straw to print on electrical plugs demonstrate the benefit of the product, and it will give away together when the product is purchased. 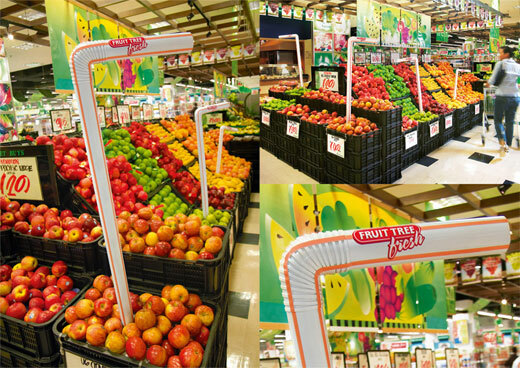 Low cost yet effective solution to showcase the prowess of a yoga practitioner on the flexible drink straws placed at fruit juice bars frequented by the target audience. Bean bag chairs are a popular form of furniture made of fabric and filled with small chunks of styrofoam or PVC pellets. They were hugely popular as mod furniture during the late 1960s and early 1970s; their popularity resumed in the mid 1990s, as companies began selling chairs filled with shredded polyurethane foam, charging a premium for the extra comfort this can provide. Bean bag chairs are known to bean bag enthusiasts by many names, such as “Physics Bag” or “Oversized Sac”. 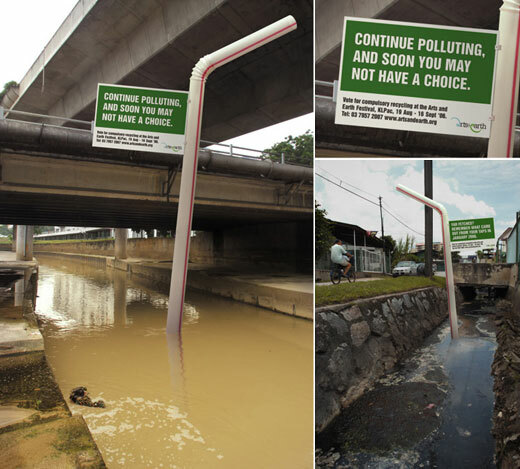 Giant drinking straws were placed in waterways, steams and rivers around Kuala Lumpur city. The waterway shown here, for example, is actually the once pristine Ampang River, but it is now polluted it looks like a sewage drain. 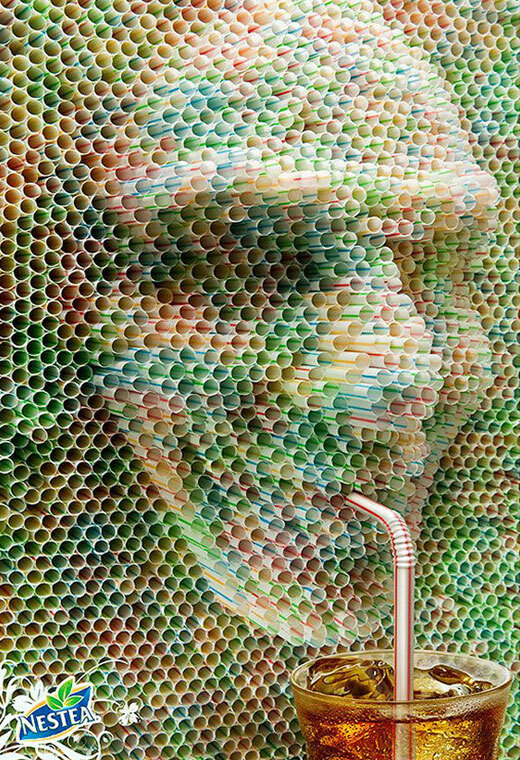 A notice board attached to the giant straw calls the public to vote for complusory recycling to curb water pollution. This exercise is in conjunction with the Arts & Earth festival.